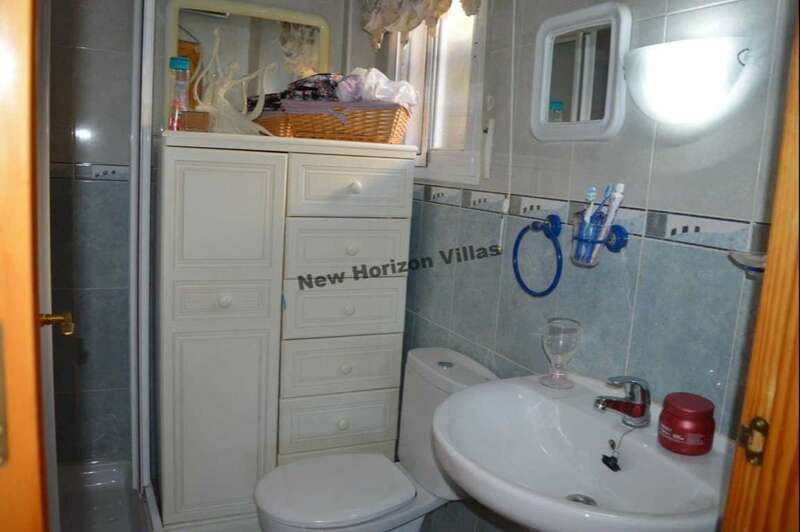 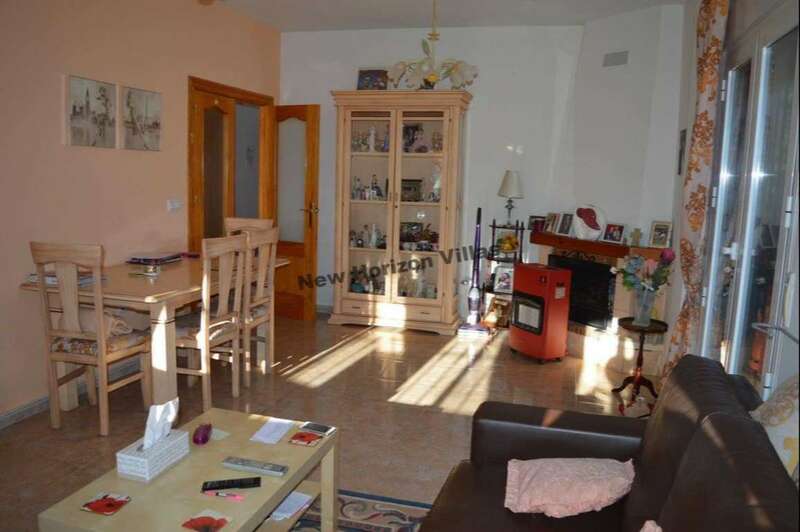 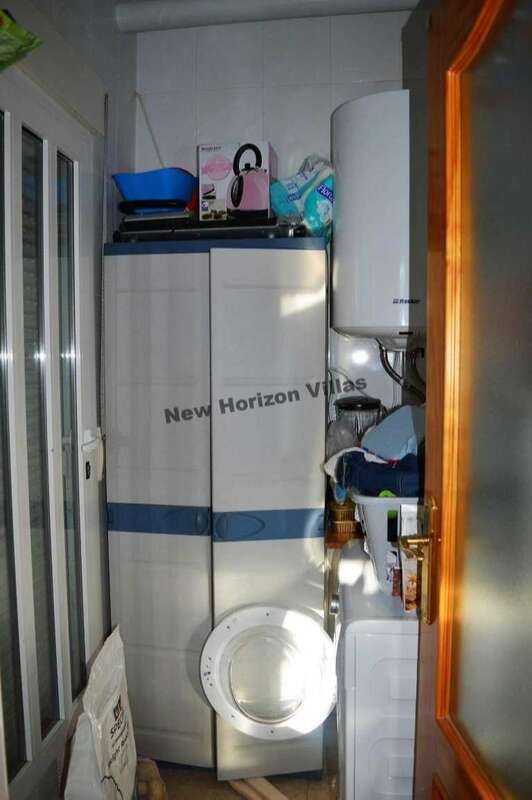 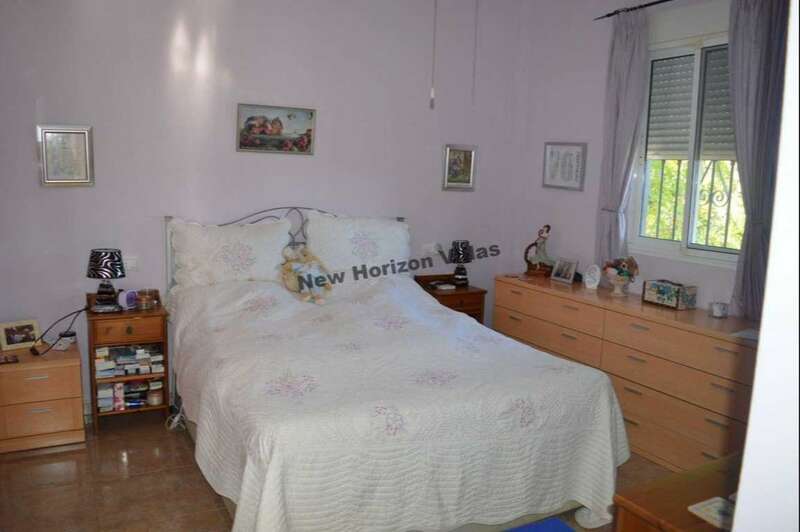 Fantastic and charming villa for sale in Zurgena area. 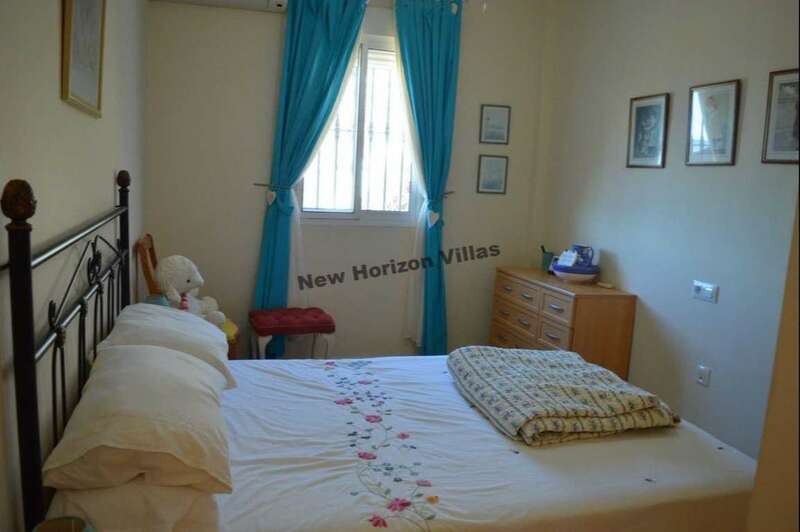 The house consists in 3 spacious bedrooms with built in wardrobes and air conditioners, 2 bathrooms, a large fitted kitchen with pantry and a luminous living room with fire place and air conditioner. 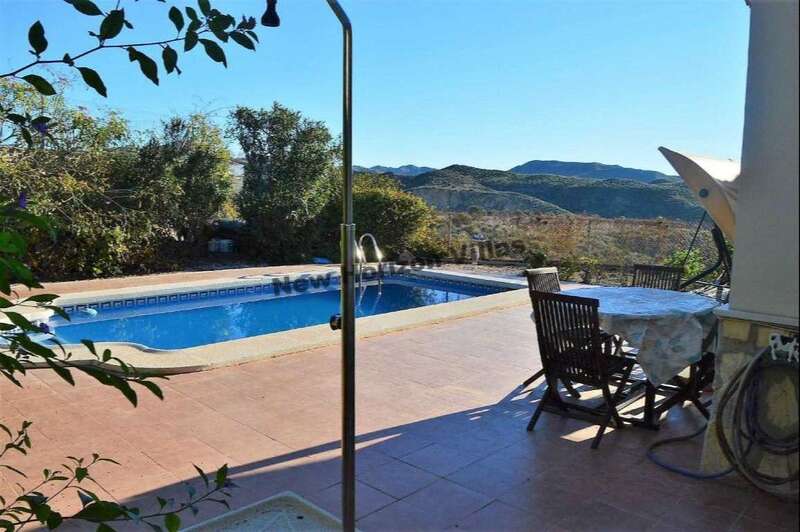 The house is on a plot of approximately 600 sqm with a private 4×8 swimming pool,a low maintenance garden and views to the mountains. 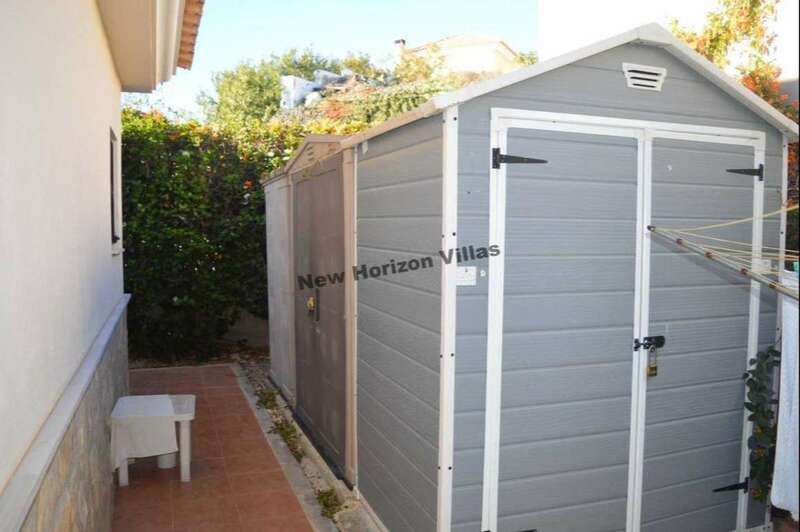 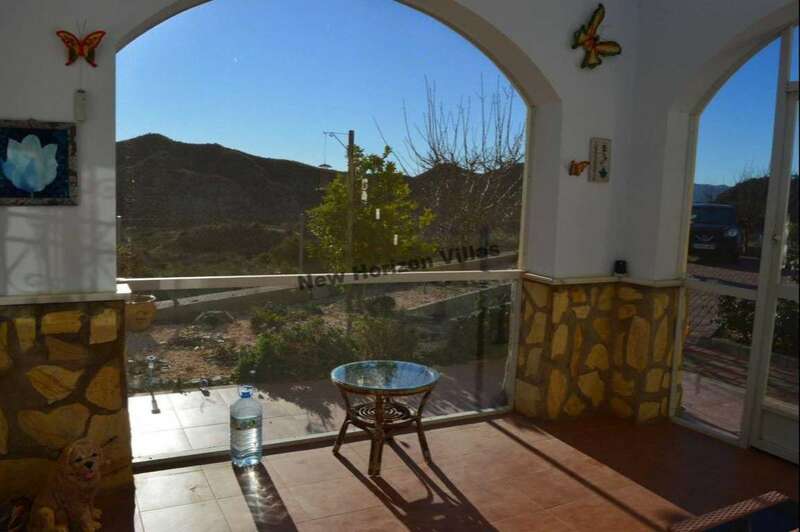 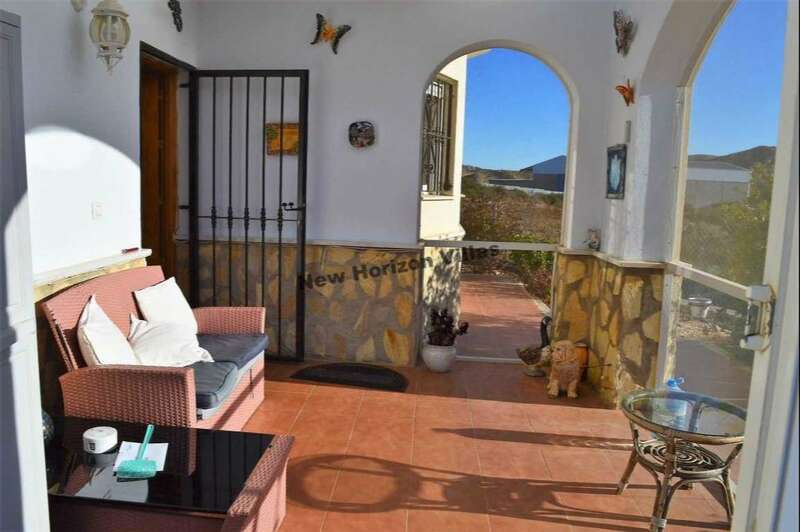 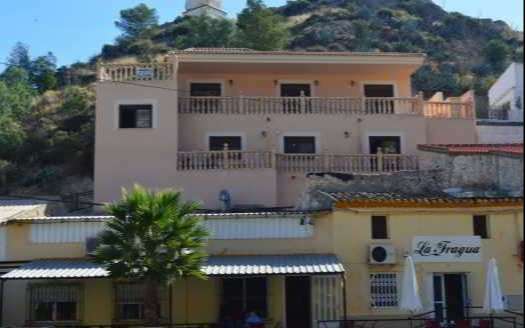 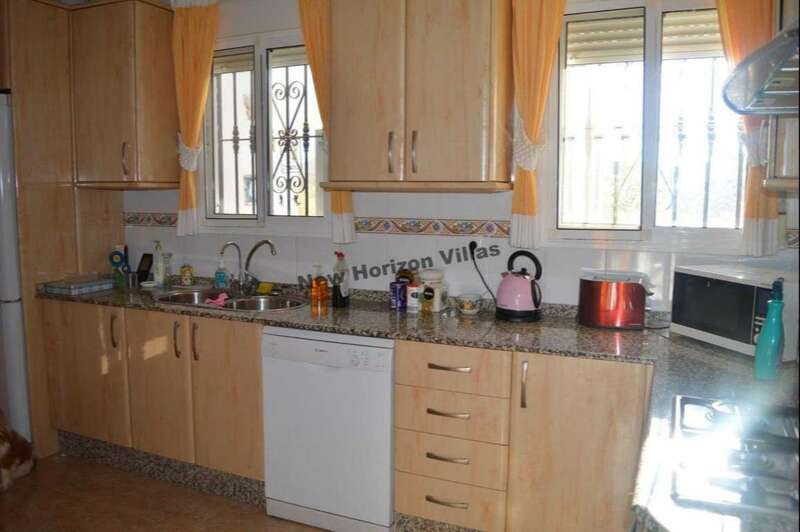 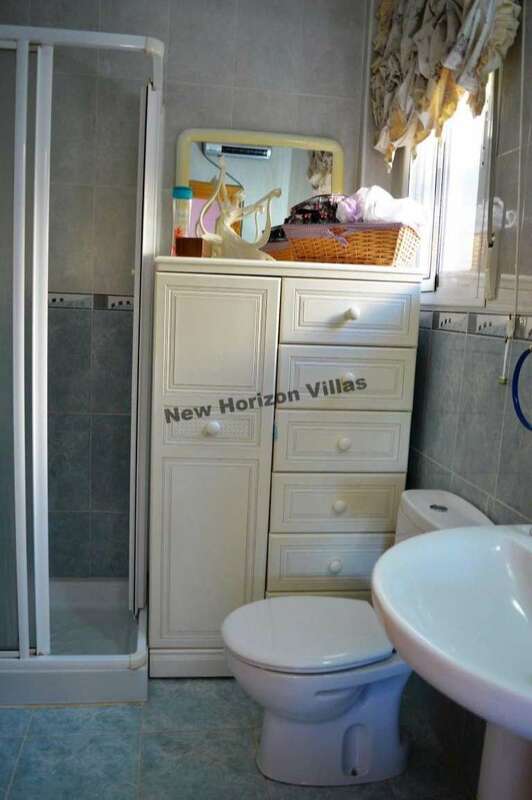 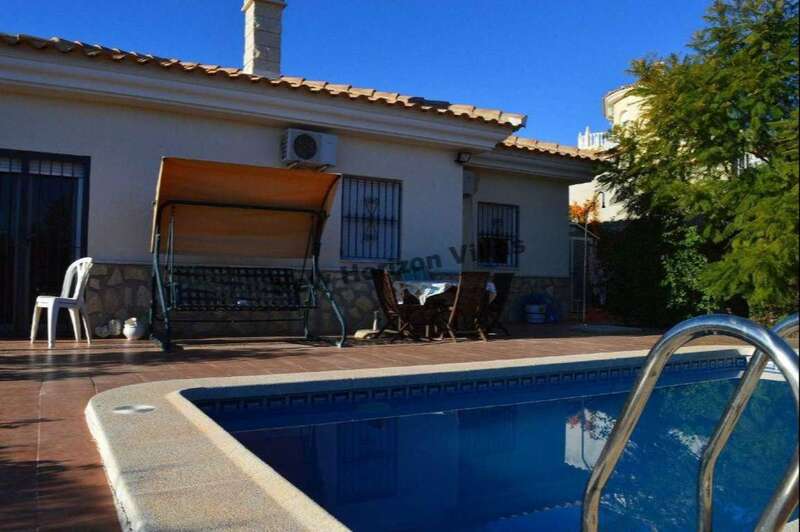 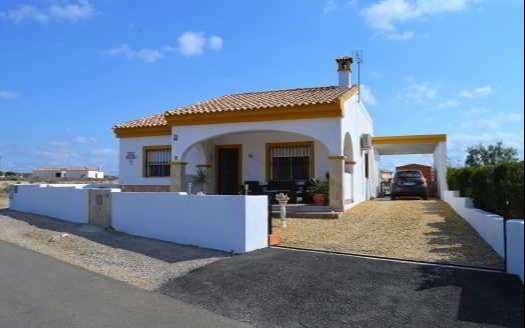 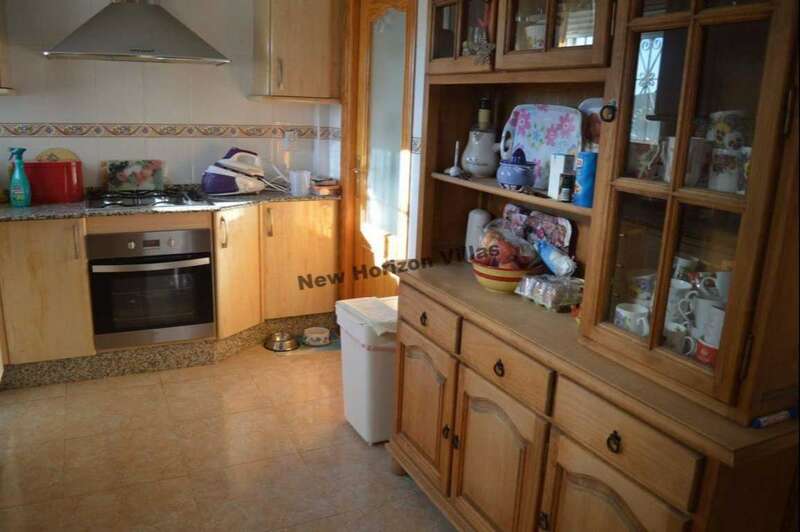 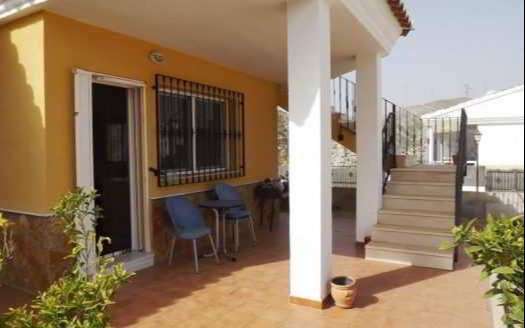 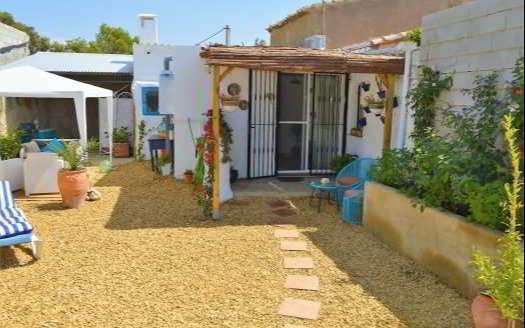 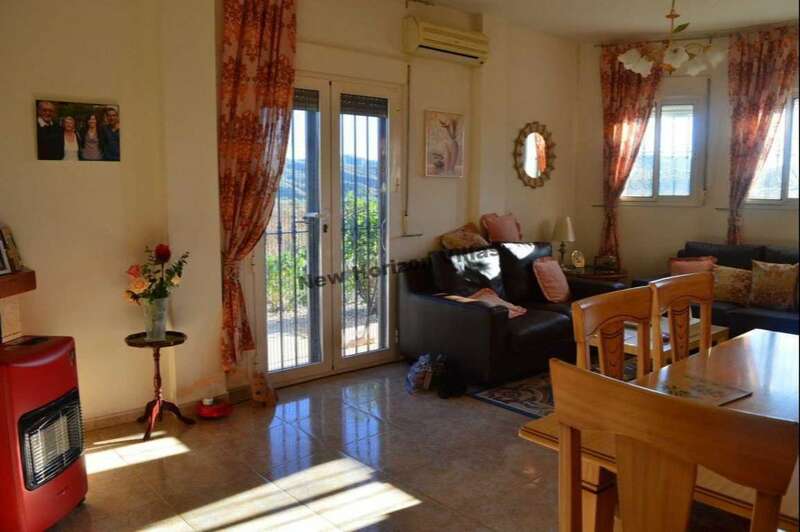 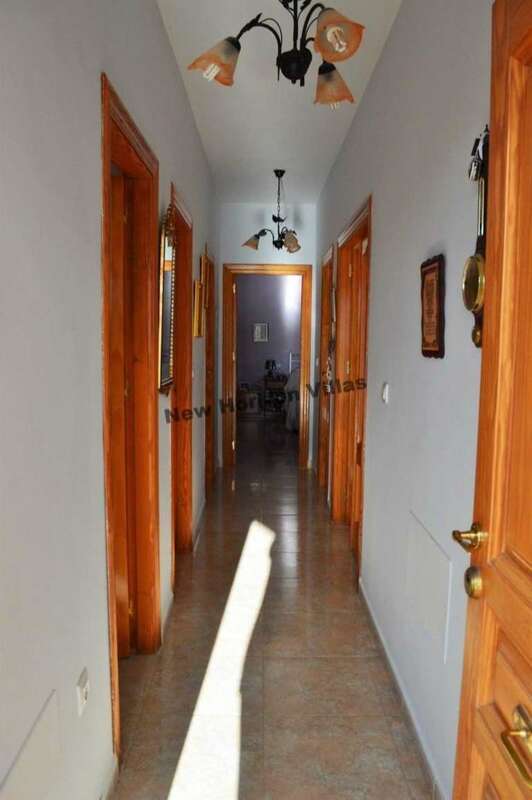 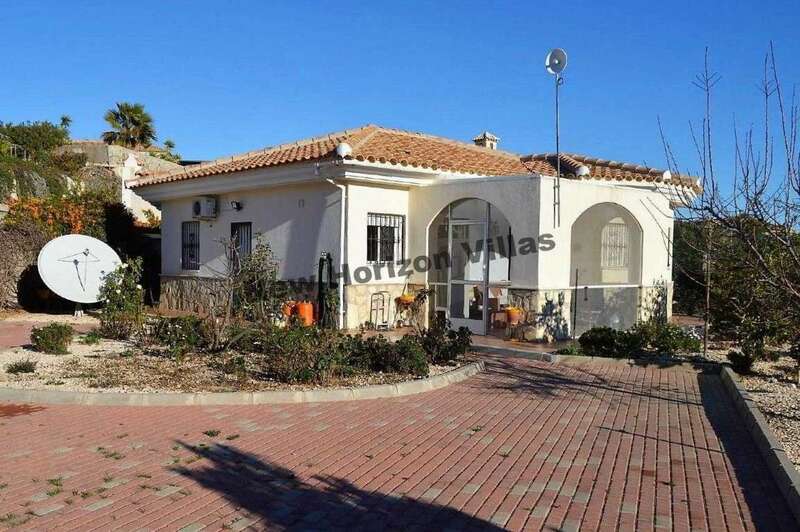 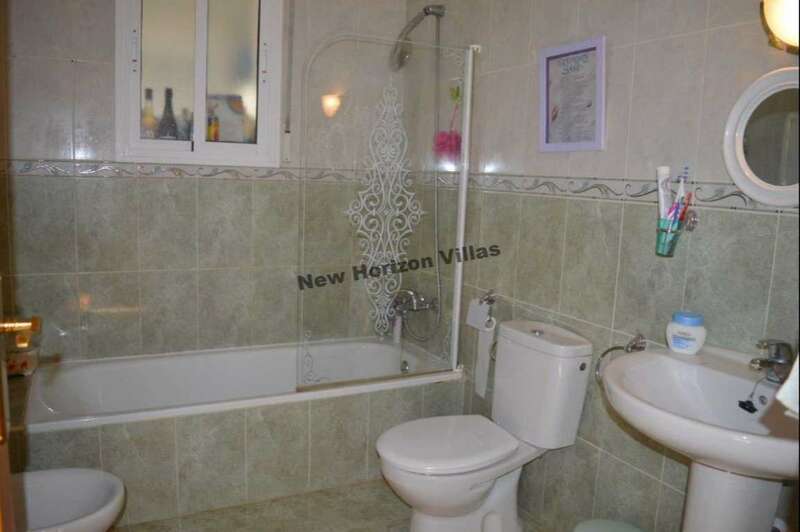 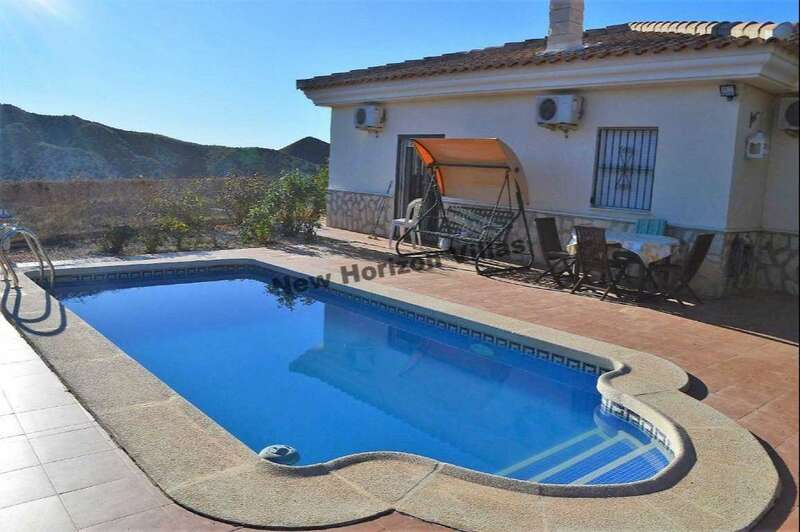 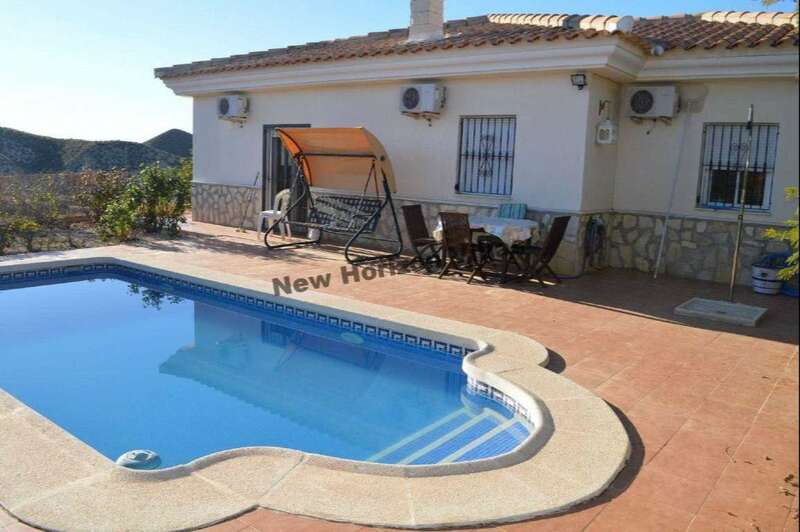 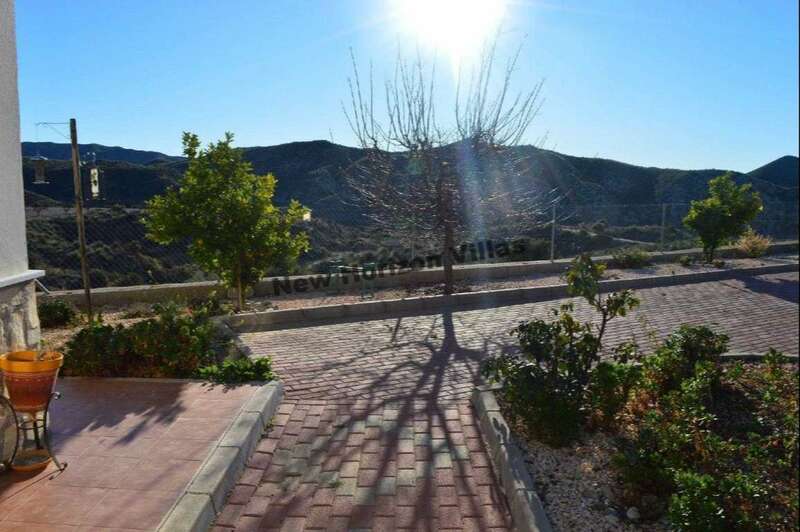 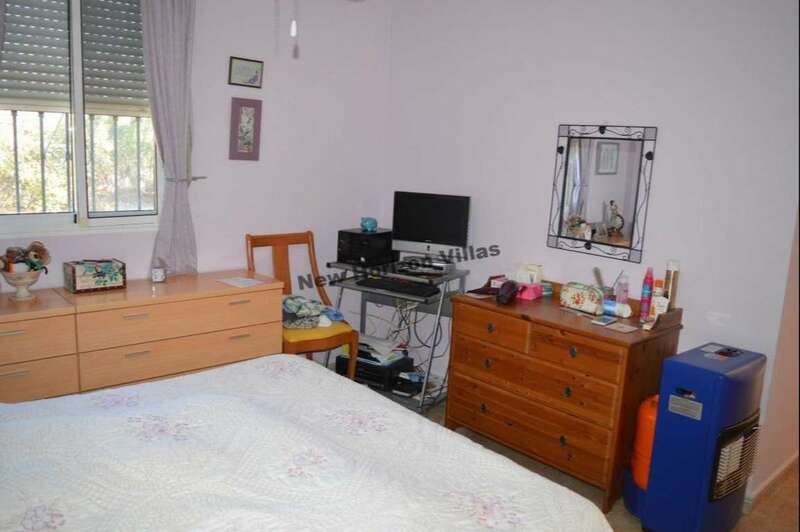 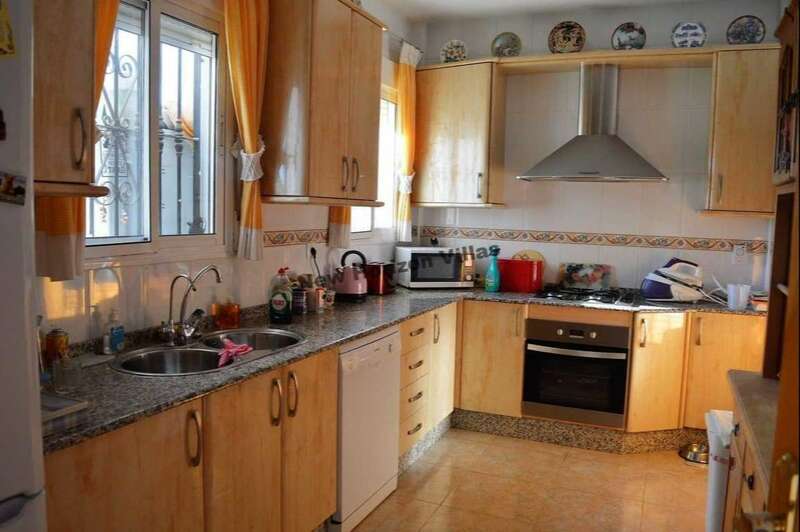 It is in a quiet and friendly neighbourhood, at only 15 minutes drive from Huércal Overa and 30 minutes from the beaches of Vera and Garrucha.